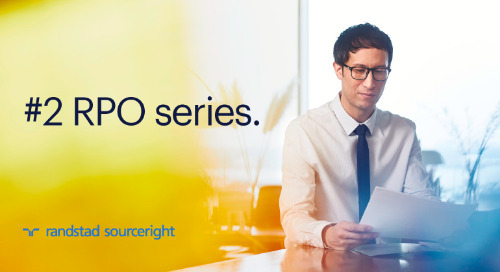 RPO case study: global automotive leader gains competitive advantage. 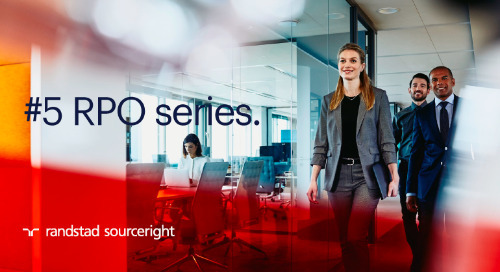 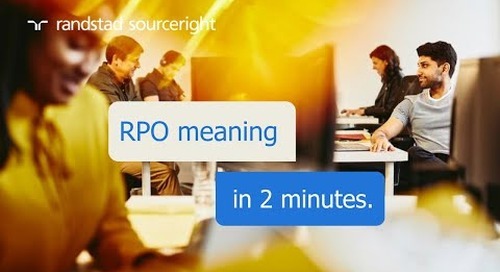 Home » recruitment process outsourcing (RPO) » RPO case study: global automotive leader gains competitive advantage. 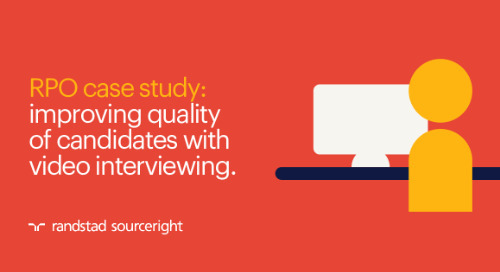 How does a major global auto manufacturer secure talent in a highly competitive and innovative industry? 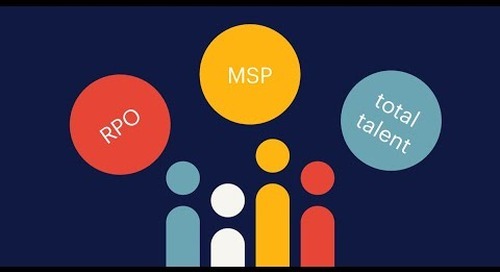 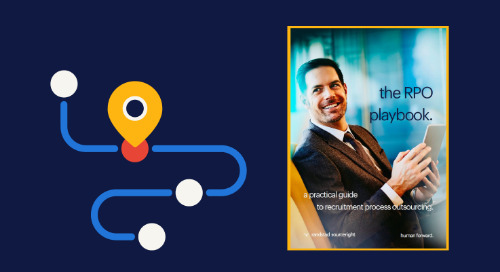 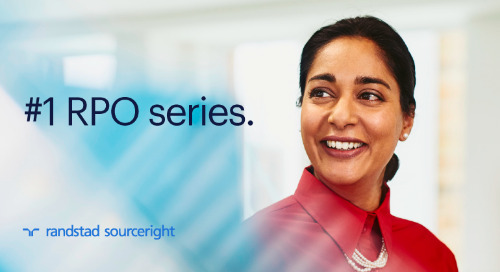 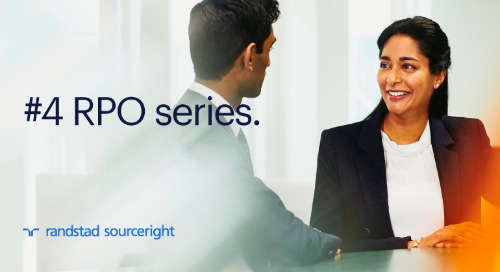 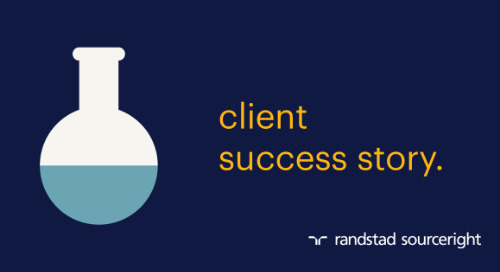 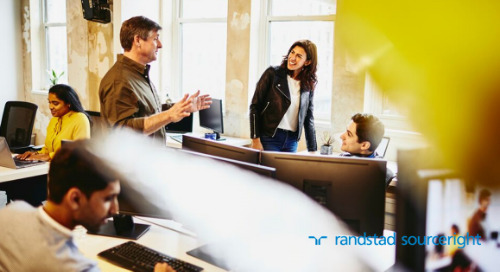 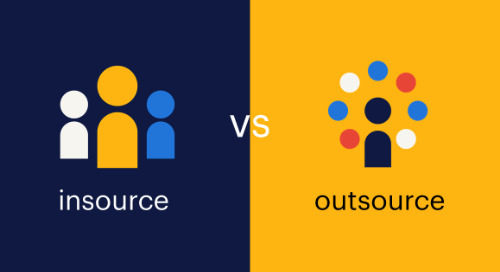 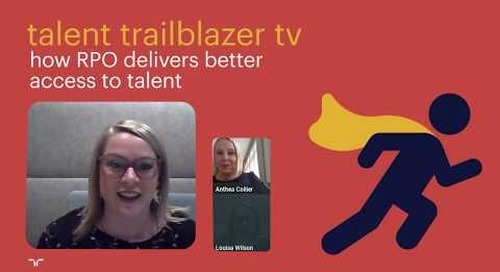 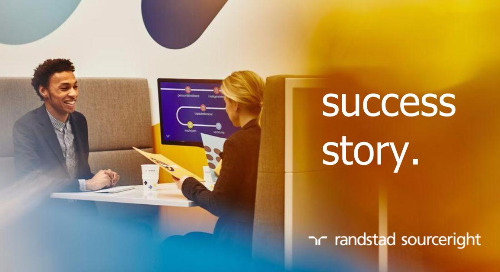 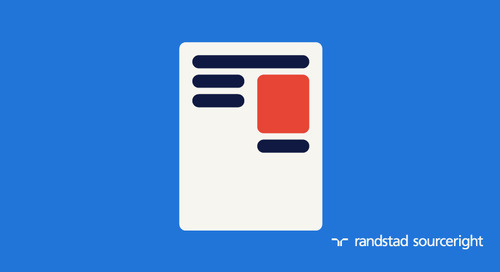 Randstad Sourceright’s RPO solution: combine a human touch with the most advanced recruiting strategy and technology in the world. 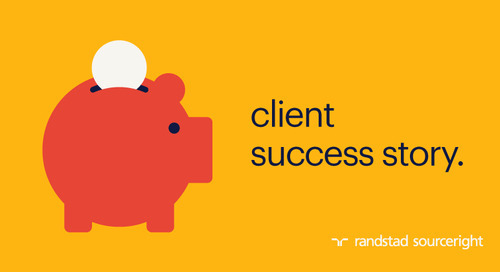 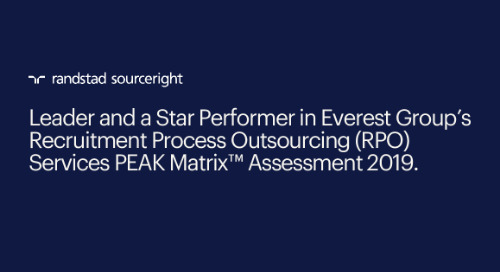 RPO case study: delivering critical talent for a financial services leader. 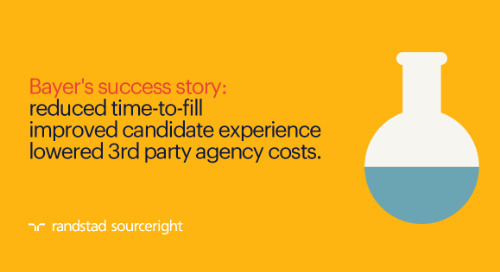 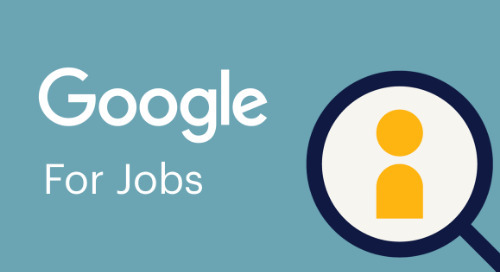 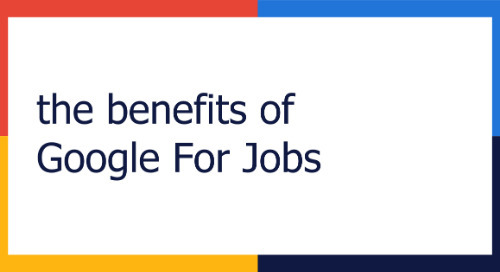 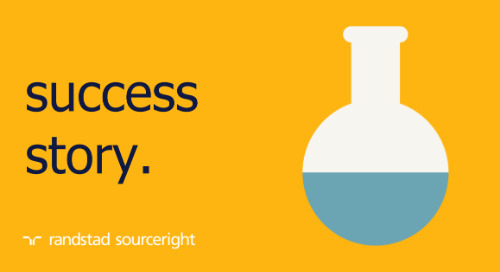 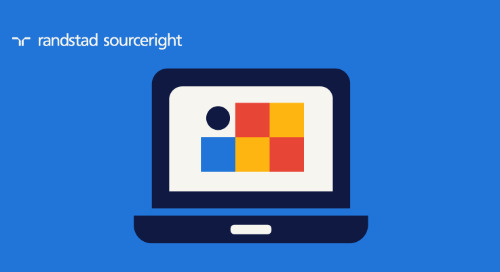 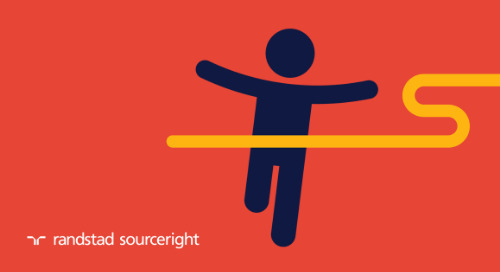 Talent Intelligence Outlook: helping you make informed workforce decisions.